Finally! 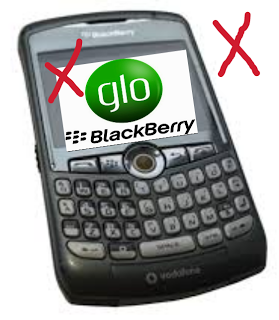 Glo Stops Blackberry Internet Service (BIS) - Checkout! You are Here in Home » Tech News » Finally! Glo Stops Blackberry Internet Service (BIS) - Checkout! 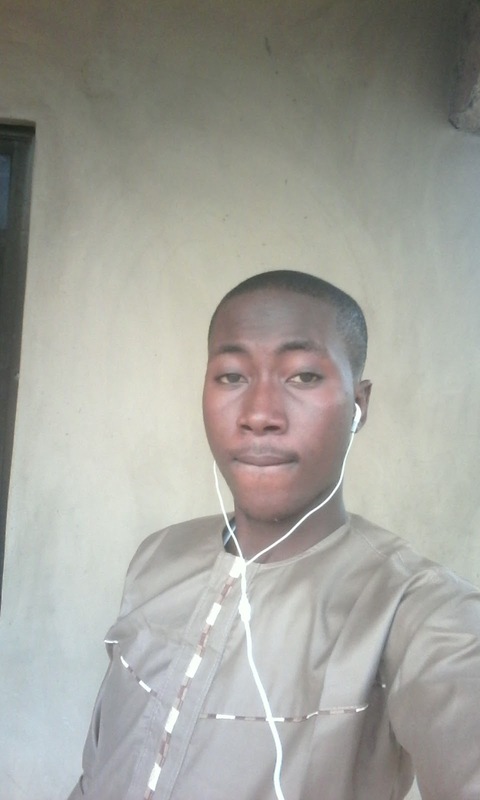 The most used internet service in Nigeria called BIS (Blackberry Internet Service) has been stopped and ended by Glo network after etisalat has ended theirs some months ago. Glo BIS subscription plans was very cheap which can be used on Android phone by tweaking IMEI and it was very helpful to many Nigerians as well which made everyone migrate to MTK phones that can tweak. Well, all blackberry from Blackberry OS7 and below which are; Bold, Curve, Torch, Storm, Tour, Porsche will not have access to Blackberry internet services, so for this BIS to work normally, you have to migrate to BB10, Android and IOS device. 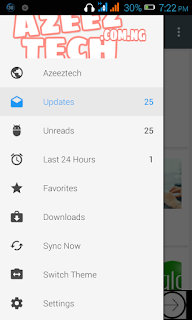 So you won't be able to access any blackberry properties like BlackBerry world, BBM, Blackberry calendar and travel apps, Blackberry hub etc will not work on BB OS 7 and below devices but you will still be able to call and text using the BBOS devices. So is hightime you buy a new smartphone of android, iOS or Windows to enjoy more of the internet services from all networks and after this, other networks will also disable their BIS too.